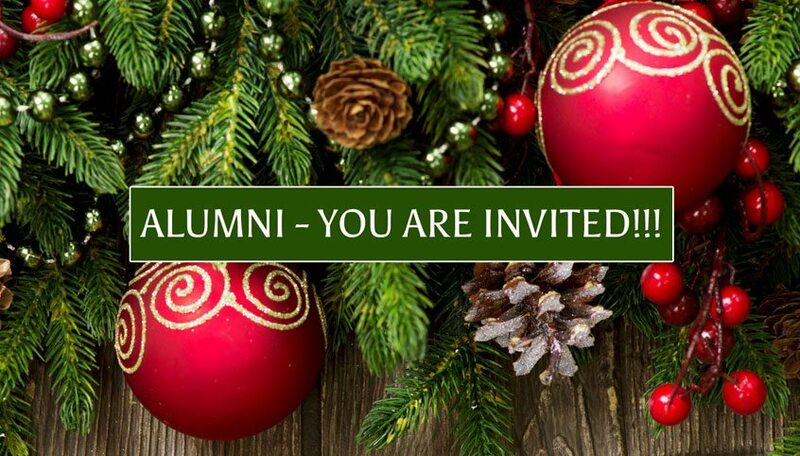 Alumni, You Are Invited to Our Annual Christmas Party! 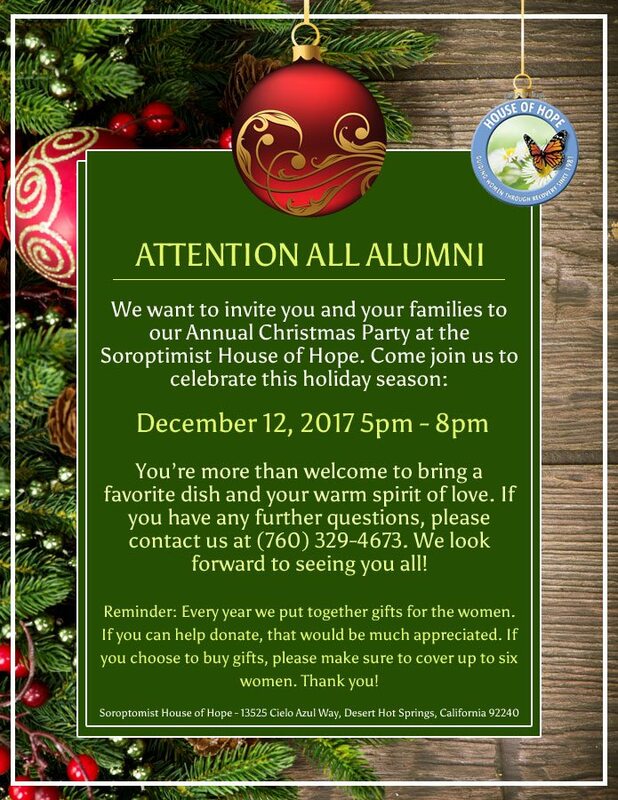 We invite you and your family to join us to celebrate the holiday season! You are welcome to bring your favorite dish for the potluck. If you would like to donate gifts for the women of the house, please make sure to cover up to 6 women. For more information on how you can help with this event call (760) 329-4673.